A truck carrying drill cuttings from a fracking site set off a radiation alarm at a landfill in Pennsylvania. Emitting gamma radiation ten times higher than the permitted level, the waste was rejected by the landfill. After the alarm went off, the MAX Environmental Technologies truck was immediately quarantined and sent back to the Marcellus Shale fracking site it had come from in Greene County, Va. The 159-acre Pennsylvania landfill site accepts residual and hazardous waste, but the cuttings were too radioactive for the site to safely dispose. The Pennsylvania landfill, located in South Huntingdon, rejects waste that emits more than 10 microerm per hour of radiation. 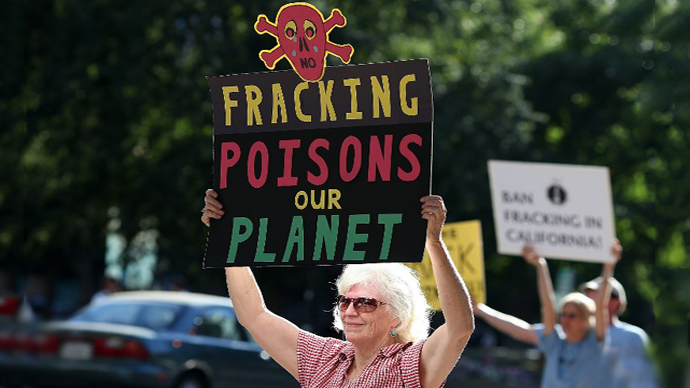 The fracking materials were found to emit 96 microerm per hour of Radium 226 – a rate that is 84 times higher than the Environmental Protection Agency’s air-pollution standard and ten times higher than the landfill’s permitted level, Forbes reports. Exposure to the materials taken from the fracking site can have serious health consequences, including the risk of developing cancer. 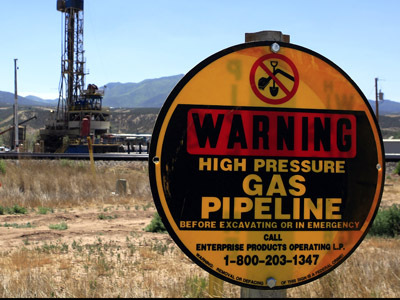 The high level of radiation emitted by the materials serves as alarming news for environmentalists and residents located near hydraulic fracturing sites across the US. The drill cuttings have been sent back to the well pad where they were extracted. 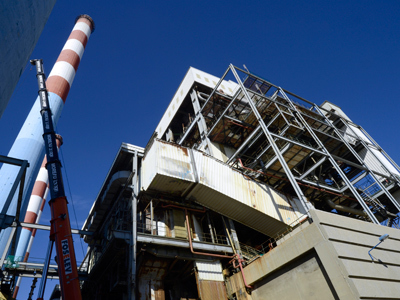 The production company, Rice Energy, must now apply to have the waste discarded at other landfill sites that accept materials with higher levels of radiation. DEP spokesperson Jon Poister told The Tribune-Review that the cuttings emitted “low-level radiation, but we don’t want any radiation in South Huntingdon.” He said it was not typical for the landfill to reject waste based on radiation levels, but this case provides reassurance that the radiation detection system functions properly. 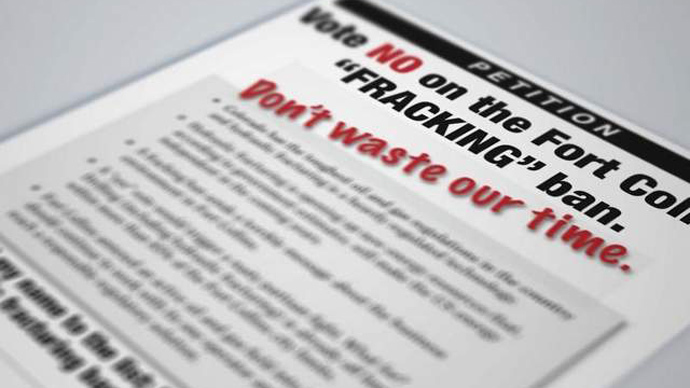 But environmentalists remain concerned about the effects of the radiation produced by hydraulic fracturing sites. 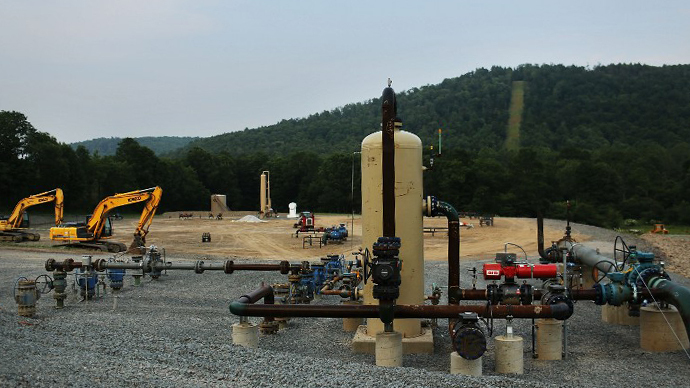 The Pennsylvania Department of Environmental Protection (DEP) this year began analyzing wastewater from fracking sites and testing waste products for radioactivity. The investigation is ongoing. “We are sampling the wastewater and wastes, the treatment equipment used to treat it, the trucks used to transport it, the tanks and pits used to store it and the landfills or treatment plants used to dispose of it,” DEP spokesman Kevin Sunday told shalereporter.com. 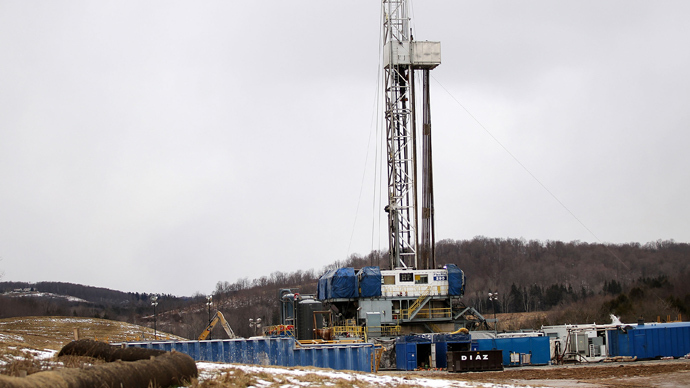 The consequences of long-term exposure to Radium 226 are known, but the effects of specially formulated chemicals used at US fracking sites still remain widely unknown. With the Obama administration overlooking environmental concerns and distributing oil drilling rights without a comprehensive review of fracking, it is difficult to know just how much radiation the sites produce. But with landfill sites rejecting drill cuttings based on high levels of radiation, the waste produced is not an insignificant matter.